WestJet has dropped the price of their late March and April 2018 flights from Vancouver to Mexico City down to $338 CAD roundtrip including taxes. This is a new record for the cheapest flights from Vancouver to Mexico City. 2. Click on the departure date box to open up the calendar view and look for the cheap date combinations. 3. Select your flights and click through to the WestJet website. 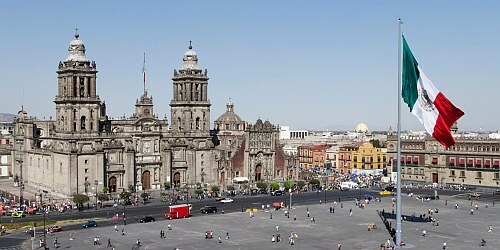 vancouver, yvr, mexico, flight deals, westjet, mexico city, mex and north america.